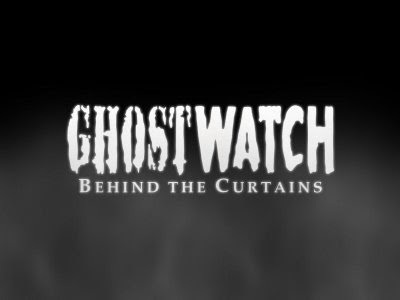 Ghostwatch: Behind the Curtains: On the wall, the picture on the wall..! On the wall, the picture on the wall..! Thanks! Altough I am slightly creeped out by my own desktop now ;) Really looking forward to Behind the Curtains.